When I tell people that I take my kids to Hawaii about once a year, I always explain that my Mom lives on Kauai and we try to cut costs whenever possible. The truth is, a trip to Hawaii (even with kids) doesn’t have to cost and arm and a leg. 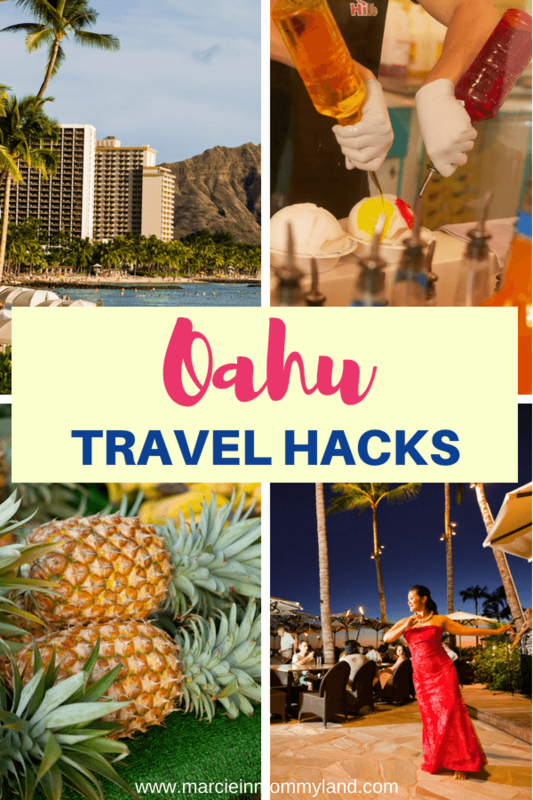 So, I’ve compiled my top Oahu travel hacks and tips for Oahu on a budget. May contain affiliate links. 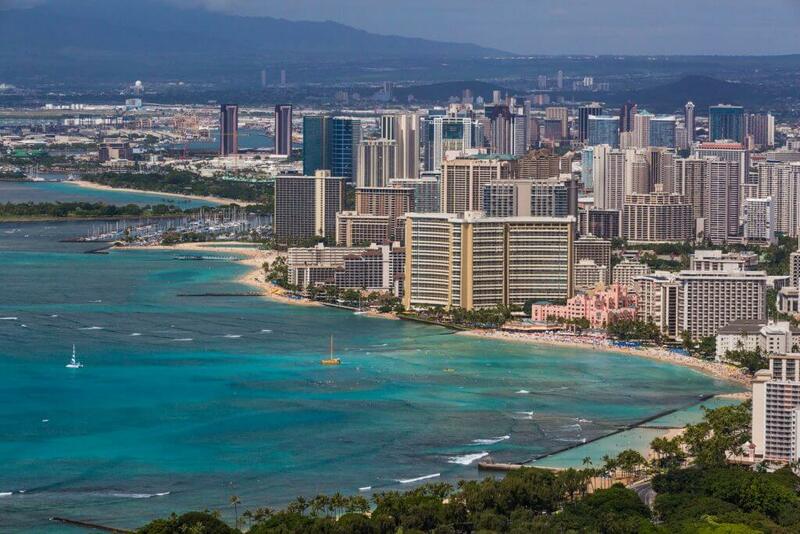 Depending on where you are flying from, flights to Honolulu can be really expensive. Southwest Airlines will be starting routes to Hawaii soon, so this may lower flight costs. We like to save our companion fares for trips to Hawaii, especially if we are traveling in high season. There’s also a thing called “travel hacking.” I haven’t personally done this, but basically you sign up for credit cards that will earn you points. Then, you use these points to pay for airfare and hotel rooms. The card that gets recommended the most is through Chase. But, with so many people doing travel hacking, I’m not sure how long this will last. Traveling to Hawaii during low season or shoulder season can be tricky with school-aged kids but really appealing for families with babies, toddlers and preschoolers. The best discounts are in October and November. You can also find decent airfare for May and September. Another way you can save money on a Hawaiian vacation is to pick one island. Island hopping can dramatically increase your expenses (with flights and baggage fees) and it eats up your precious vacation days. Take advantage of traveling with small kids. You can add stuff like clothing, diapers, and wipes to your car seat bag or stroller bag, which fly for free. And consolidate your checked luggage whenever possible. to fit all the clothing for myself and my two kids into one suitcase. We usually leave Seattle at 8:30am and we arrive in Honolulu just in time for lunch. I love it because we can usually drop off our bags, grab our swimsuits, and enjoy an afternoon at the pool or beach. It’s like getting a bonus travel day! And for the same reasons, book your flight home for later in the day, if you can. Then, you can enjoy a leisurely morning in Hawaii, pick up any last minute souvenirs, and buy yummy takeout food to eat on the airplane! 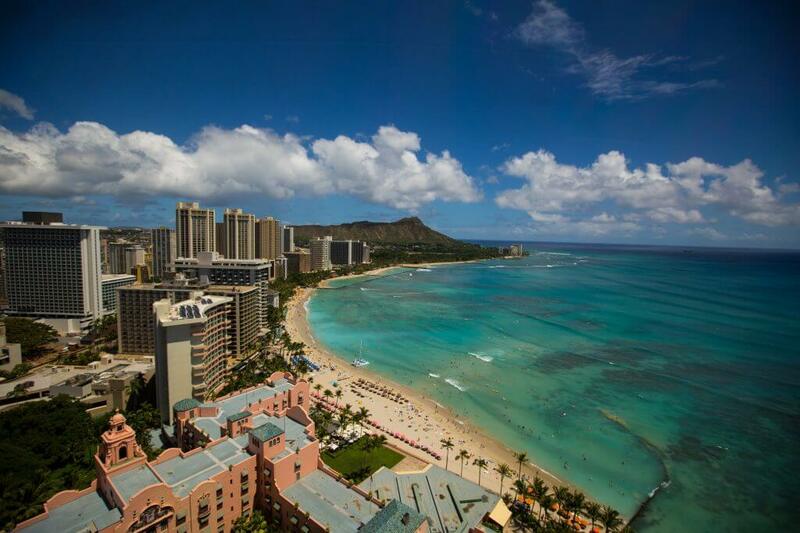 For the most part, Waikiki is the most expensive place to stay on Oahu. But, it’s also one of the most convenient places, if you aren’t renting a car. And sometimes you can get good discounts. If you happen to be traveling with someone who lives in Hawaii, look into Kamaaina discounts. Most hotels offer some sort of Kamaaina discount or benefits. My Mom usually meets us on Oahu or Maui and she’s able to use her discount to save us money. If you are a military family, you can stay at the beautiful Hale Koa Hotel on Waikiki Beach. I walked through the grounds earlier this year and it’s in a great location, especially for kids! And they have an on-site luau. This is where you can bid on a hotel room. My husband and I have had luck getting 4 star hotels for an affordable rate in Vancouver, BC. We haven’t tried in Hawaii yet. This is a good option if you don’t care exactly which hotel you’ll be staying at, as long as it’s in the right location and has the amenities you’re looking for. If you have a particular hotel in mind, I’d suggest finding out all their amenities and making sure you plug them into your Priceline search. I’d recommend taking in consideration whether or not you’ll be renting a car when pricing out cheap hotels on Oahu. But, if you really want to save money, look into some other Oahu accommodation options. 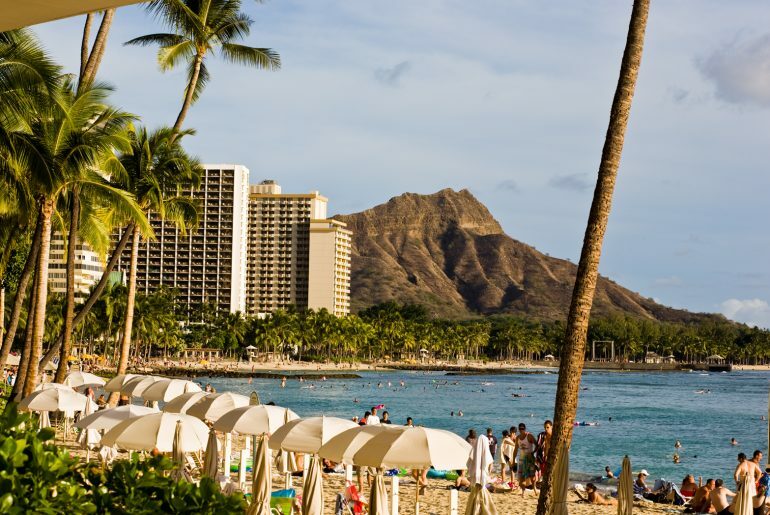 One of the easiest ways to save money is to stay somewhere outside of popular Waikiki. Kailua is a quiet, suburban area with great beaches and kid-friendly restaurants. And the North Shore is really relaxed and gorgeous. But, if you want to stay close to attractions, you can find options in Honolulu. hat also means you’ll have a decent kitchen to cook at home. Plus, many of them have cribs, high chairs, and other kid items! And if you really want to save some money, you can always try couchsurfing. Basically, you are staying in someone’s home. I’ve never done it, but might consider it when my kids are older and less likely to cry in the middle of the night. If you’re thinking about it, It’s a Drama has a really good blog post about Couchsurfing with Kids. My first suggestion is to plan out your Hawaiian itinerary to see if you need a car for your entire trip. If you really only need it for a day or two, you can save a lot of money by doing that. Plus, sometimes you can save money by picking up somewhere outside the Honolulu Airport. For the days where you don’t need a car, you can take advantage of TheBus (Hawaii’s bus system) or the Waikiki Trolley. For the days you do want a rental car on Oahu, you can check Discount Hawaii Car Rental, Little Hawaii Rent A Car, or see the deals from Rental Car Momma. Plus, Costco sometimes has great car rental deals. Reserve your car rental early (especially during high season) and check periodically to see if you can get a better deal. And fill up gas at Costco for the cheapest rates. I wish I was joking, but food in Hawaii is soooooo expensive! Even at the grocery store. My kids love food pouches, so I usually stock up on discounted food pouches at Big Lots here in the Seattle-area and pack them in my checked luggage. I also pack boxes of granola bars (without chocolate that will melt) and other boxed snack items. I can’t talk about Hawaiian food without mentioning shave ice! You absolutely HAVE to try it in Hawaii. 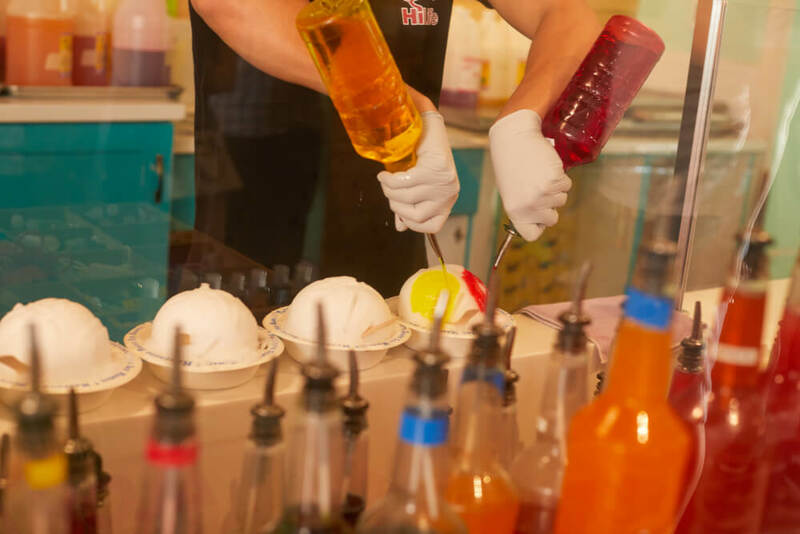 Personally, I like to order my shave ice “snow capped” with condensed milk and li hing mui. But, you can also get a scoop of ice cream on the bottom. Get a big one and share it with your whole family, to cut costs! Costco has the cheapest groceries on Oahu. There are several Costco stores on Oahu. We usually hit up the one closet to the airport after picking up our rental car. We stock up on drinks and snacks here (especially the furikake Chex mix!) For lunches, we get sandwich makings. And we usually buy some fresh poke from their seafood area to eat for dinner. If we are staying somewhere with a kitchen, we also buy steak, chicken, and veggies to grill. You can also buy wine, alcohol and everything you need to make tropical drinks. And if you want a treat, buy a box of ice cream bars or popsicles. You can use your Safeway Club Card at the Safeway stores on Oahu. And, you can always sign up for the free loyalty cards at other grocery stores, like Foodland. There’s also several Target and Walmart stores all over the island, including Waikiki. Even though it may be convenient to have breakfast at your hotel, it’s not budget-friendly (and the food isn’t usually stellar.) So instead, grab some fresh fruit at the Farmer’s Market or hit up a local bakery. One way to save money while eating out is to get your food to go. That way, you can avoid paying for drinks (just remember to pack some!) And you can supplement with food you buy at the grocery store. Most plate lunches are quite large and can be easily shared, especially with kids. We like to order extra rice, which makes the meal stretch a bit further. 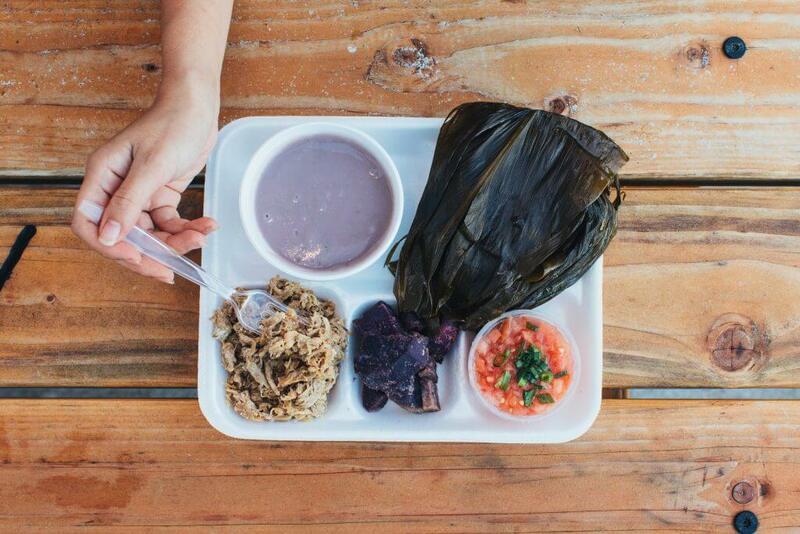 Some of my favorite take out restaurants on Oahu are Rainbow Drive-in and Kaka`ako Kitchen. So, Hawaii is known for their love of all things SPAM. One of the most popular Hawaiian snacks is Spam musubi. Basically it’s Spam sushi. And you can find it at most ABC stores, grocery stores, and delis. BUT, there are all kinds of musubi. Personally, I love getting mochiko chicken musubi from 7-11. And we recently discovered Musubi Cafe in Waikiki that has a wide assortment of musubi options. My family eats them for breakfast and for an easy lunch when we’re out and about. As a mom with two little kids, I’m completely on the coffee bandwagon! But, I don’t like the taste of drip coffee. Instead of ordering a $4 or $5 latte every morning, I buy canned coffee and cappuccino at the grocery store. I really like the Royal Mills brand straight from the can or poured over ice in the morning. You know what goes great with iced coffee? Malasadas! 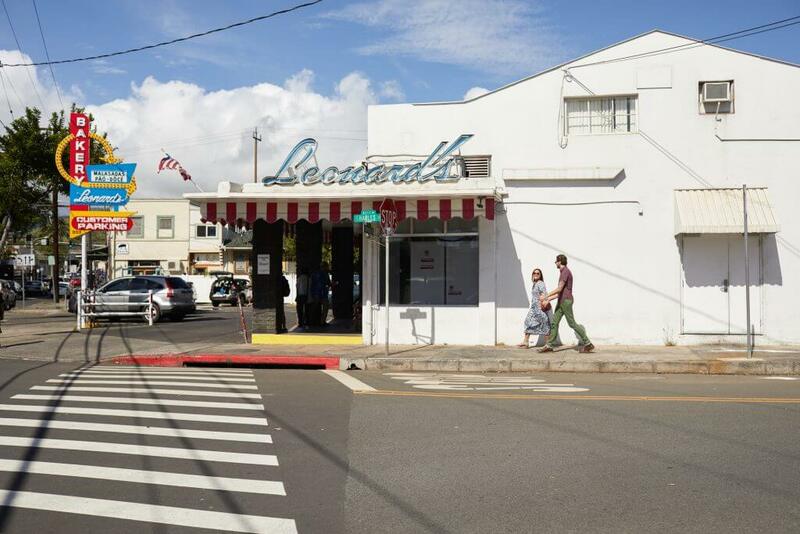 These Portuguese donuts have become a Hawaii staple thanks to Leonard’s Bakery. They have several locations on Oahu. I like to buy a dozen and have them for breakfast for a few days. If you are staying somewhere with a microwave or toaster oven, they reheat nicely. If you are planning on doing several activities and attractions on Oahu, the Over 30 Oahu Attractions, Tours, Museums, Activities & Sights for 1 Low Price are included with the Go Oahu Card! is a good way to save money. You can choose to purchase a pass good for 1, 2, 3, 5 or 7 days. Paddle boarding, kayak rentals, and MORE! The cheapest luau on Oahu is Germaine’s Luau (this link includes round trip shuttle service.) As of July 2018, the cheapest package they offer on their site was $85 for adults, $75 for kids ages 13-20, $65 for kids 4-12, and kids ages 3 and under are free. They also have coupons in the Hawaii Entertainment Book for 25% off. Here, they do a kitschy luau show and give you a free cocktail, like what you’d see in any movie set in Hawaii. But, it’s not the luau I’d recommend. Instead, I’d suggest you check out Toa Luau at Waimea Valley. It’s the newest luau on Oahu and it’s run by people who used to perform for other luaus and wanted to create something that felt more authentic. We did Toa Luau earlier this year and it’s definitely something special. 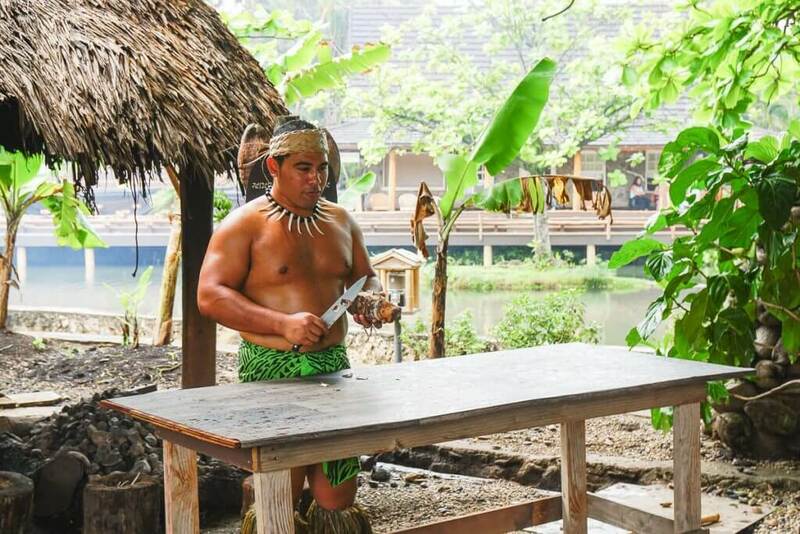 They do a lot of crafts and hands-on activities, plus they show you how to cook traditional Samoan food. 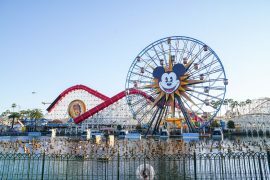 As of July 2018, the cheapest package they offer through the above link or directly through their site is $88 for adults, $75 for kids ages 5-11, and kids ages 4 and under are free. They don’t serve alcohol, but you can try Kava, an ancient numbing drink that warriors used to take before battle. I’ve also been hearing good things about Chief’s Luau. They just moved to a new location. It’s run by Original World Fire Knife Dance Champion, Chief Sielu. How cool is that? He’s also a comedian and people say it’s one of the most entertaining luaus they have been to. As of July 2018, the cheapest package they offer is $95 for adults 21+, $85 for kids ages 13-20, $75 for kids 5-12, and kids 4 and under are free. This price includes one drink. While Aulani, a Disney Resort & Spa is amazing, it isn’t exactly budget-friendly. So, instead of staying at Aulani Resort, just do the Aulani Character Breakfast. After your bellies are full, head over to Lagoon #4 for beach fun! They have free parking, shady areas, and gentle water for little ones. If you don’t want to splurge for the whole Polynesian Cultural Center experience, you can just buy general admission tickets to explore the park. 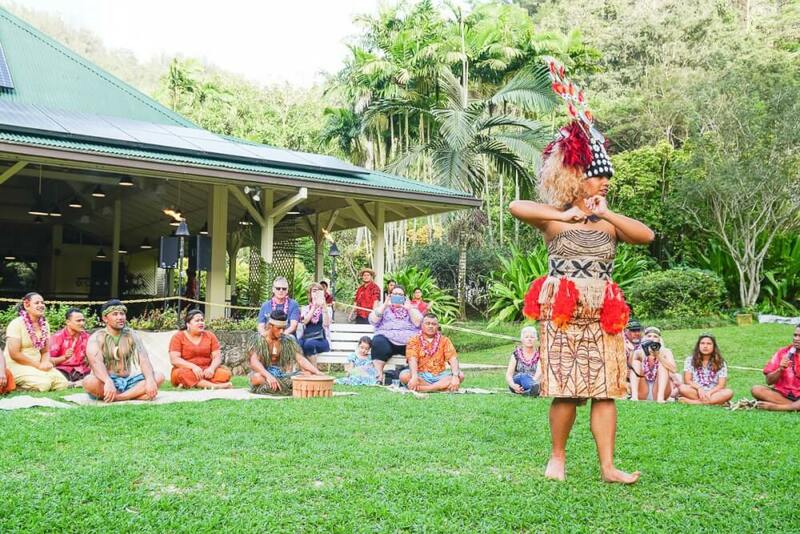 You’ll be able to take part in hands-on activities, see demonstrations, enjoy Polynesian dancing, and more. Tickets are $64.95 for adults, $51.96 for kids ages 4-11, and kids 3 and under are free. You can get 10% off if you purchase online. If you want to do the Polynesian Cultural Center Luau and Ha: Breath of Life Show (which is amazing) then buy a Hawaii Entertainment Book. In there, you’ll find a Buy One Get One coupon. 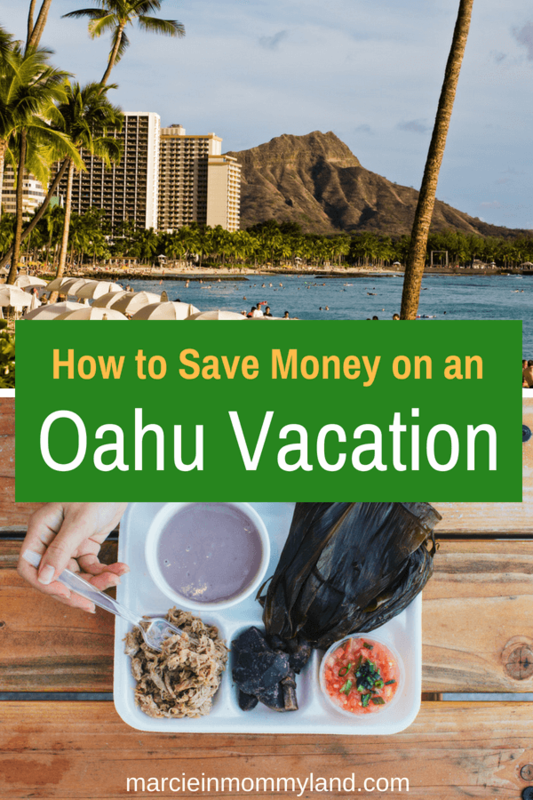 Just because you are on a Hawaiian vacation with kids, doesn’t mean you have to spend a lot of cash everyday. Organized tours, boat trips, snorkeling adventure, etc add up quickly. There are quite a few free activities on Oahu that are perfect for families. Yes, you read that right. You can visit Pearl Harbor for FREE. However, there are a limited amount of free tickets available each day, so I’d suggest getting there early if you want to score some. Most people want to see a hula show in Hawaii. The good news is that there are free hula shows on Oahu daily. You can usually find them in shopping areas like Ala Moana Center and the Royal Hawaiian Shopping Center. Kids will get a kick out of seeing wildlife specialists at the Hilton Hawaiian Village Beach Resort & Spa feed penguins and flamingos in Waikiki. 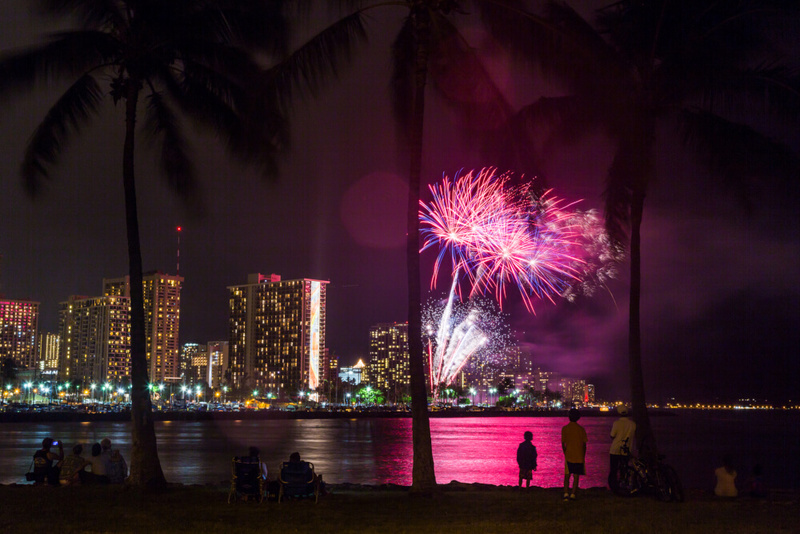 The Hilton Hawaiian Village does a spectacular fireworks show every Friday. The show usually starts around 7:45pm or 8pm, depending on sunset. The firework show is about 10 minutes long. The cool thing is that you don’t have to stay there to enjoy them! In fact, you can see them from almost anywhere on Waikiki beach. It’s a great evening activity! If you’re in Waikiki on a Friday between 4:30pm-6pm, head over the Hyatt Regency Waikiki Resort & Spa to experience its weekly “Aloha Friday” Polynesian show. You can see hula dancers, lei making, fire knife dancers and Polynesian music. Most beaches on Oahu are completely free! And that includes Waikiki Beach, one of the most famous beaches in the world! There’s a small fee to visit Hanauma Bay and some beaches have paid parking. One of the most recognizable things on Oahu is Diamond Head. It’s a popular hike for families because it’s close to Waikiki and isn’t too strenuous. For just the cost of a drink or a plate of pupus (Hawaiian appetizers,) you can listen to some of Hawaii’s top musicians at local restaurants around Oahu. 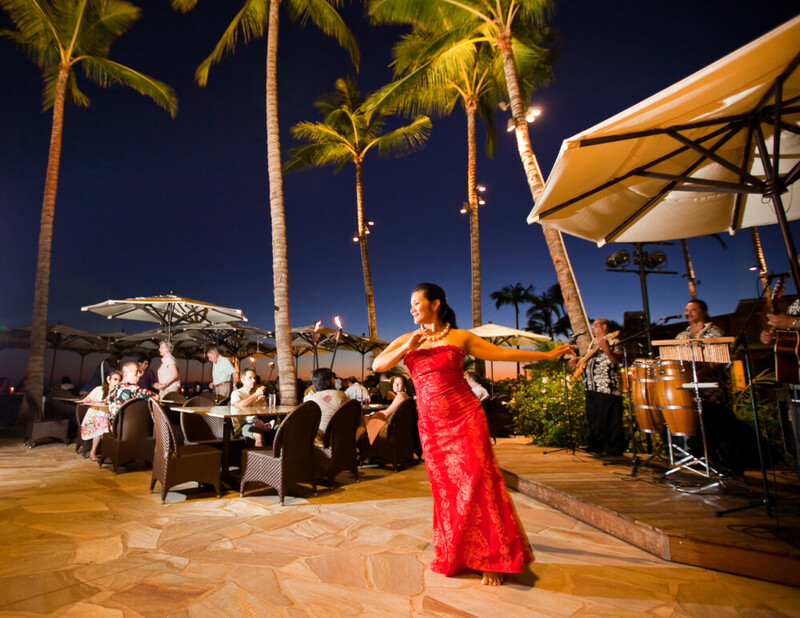 Almost every bar or restaurant in Waikiki offers some sort of Hawaiian entertainment. Kani Ka Pila Grille in Waikiki is a great spot to listen to big names in Hawaiian music and maybe even see some hula dancers! If you are looking for cheap Hawaiian souvenirs, this is a good place to go. While it’s greatly shrunk in size over the years, the Aloha Swap Meet offers inexpensive Aloha Shirts, Hawaiian dresses, snacks, ukuleles, t-shirts, toys, pareos, and more. The list of free activities on Oahu is almost endless and totally depends on what you’d like to get out of your Oahu vacation. Enjoy and Aloha! SUCH a great guide! We lived there 2 years and go back every other year now to visit. I have always wanted to write up a guide because people always want recs. LOVE this. Oh thanks so much! Yes, people are always asking advice about Oahu, which is what prompted this post! I need to be on one of those beaches pronto! My brother in law & partner are heading to Hawaii in September and then they are heading to Canada so will let them see your blog post. They won’t be able to take their own food though as they are coming over from the UK so I’m guessing they will need to keep their baggage free for clothes, etc ? Well, they might want to save room in their bags to bring yummy Hawaiian snacks with them to Canada and then back home! And save room for Canadian maple syrup! this is all such great advice since I would love to visit Hawaii & honestly always assumed I couldn’t afford it! In the third picture down you can see this adorable little pink resort – I want to stay there lol! That’s the Royal Hawaiian Hotel and it’s quite pricey, but I’ve been wanting to stay there since I was 14 years old! 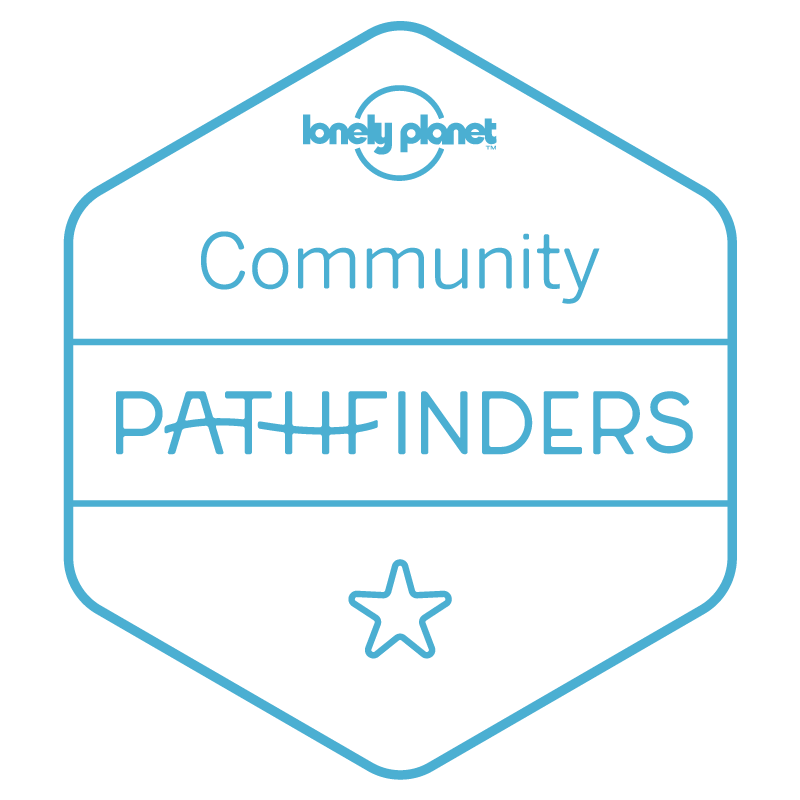 Great resources here! Another way I save on travel, especially to expensive destinations like Hawaii, is to pack some food staples. For my family, that means peanut butter for my husband and kids (they eat like a jar a week!) and Lara bars for me. They’re really expensive in Hawaii, and I know we’ll go through it, so might as well pack it along. Exactly! Food costs are crazy high, which is why I suggest people pack their own food when possible! the recommendation and advice is really helpful. What great advice, I am going to send this to my kids as one has a baby and the other is pregnant! I can’t believe it, but I have not been to Hawaii! Oh Hawaii is an absolute paradise! And perfect for multi-generational travel! You should join them! You have me counting the ways I can save to afford a trip to Oahu. If I follow all your tips above we could have a great vacation! 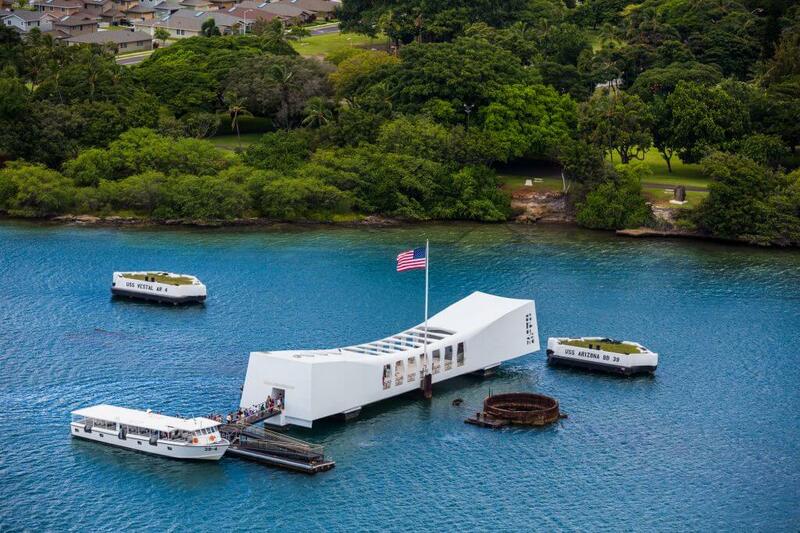 I’d love to see Pearl Harbor. My son on the other hand loves birds of all kinds and loves scouting penguins. We are laid back and easy to please. Thanks for all the suggestions and information! Oh thanks so much! Pearl Harbor is much larger than I anticipated with so many different activities! We love the Pacific Aviation Museum! My inlaws are about to make a trip to Hawaii so I will definitely have to pass them on this article. You clearly know your stuff as there are tons of ways to cut costs which they are going to love to hear about! Oh I hope they have such a fun trip! Thank you! I absolutely imagine they will now they have your guide!! Missing Hawaii so much! While Kauai is next on my list, I would like to revisit Oahu. We stayed at Aulani, and while lovely, I would like to experience more of the east side of the island. Adding some of your suggestions to my list! I love this! I always want to go to Hawaii but hear about how expensive it is. I’m so thankful you have tips to make it manageable. Also, your photos are gorgeous! Glad to help! I hope you can get there! This post on Oahu has my tropical wanderlust in full gear! It’s been a while since we’ve been to Oahu. Busy lives, daughters’ weddings to help plan (yes – two!). But this wonderful location is just a plane’s flight away from California. I look forward to taking a nice relaxing trip after all this season’s hustle and bustle. Thank you for sharing these money-saving tips! Whoa! Congrats on the two weddings! “Travel hacking” is absolutely the way to go! We did this and earned quite a lot of miles to fly across the country. We continue to use the credit card, though, and have earned even more miles. Totally worth it! We’ve been so hesitant to try it! But, I keep hearing how much money it saves! this is such a great guide! I want to go to Oahu so bad! This looks amazing! It’s such a fun vacation destination! I always have thought Hawaii unaffordable. But you have shown so many ways to make it a possibility, that I think we need to consider it. I’d love it! Yes, you can definitely save some big bucks! Haha! I’m crossing my fingers for you! I was seriously looking at Oahu flights last night! I was so excited to see this post! I will be looking at this post a few more times in the near future. Yay! There have been some killer airfare deals lately! These are some really helpful tips! I have always been hesitant to visit Hawaii because I have heard it is super expensive and I am a bit of a cheap-o. It is on my bucket list, though. Hope to make it there one day! Thanks for sharing! It can be quite pricey once you get there, but hopefully you found a few tips here to cut the costs. I’ve always wanted to go back to Hawaii, but am on a tight budget. I love this so much. thank you! Oh I hope these are the tips you need to make it happen! So many AMAZING ideas to bring down the costs. 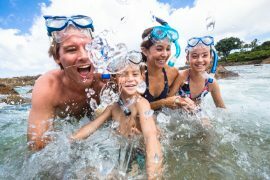 Hawaii can get quite expensive but you’ve managed to find ways to make it affordable and still fun for the family! Yes, we maximize the fun without spending a fortune! I have been wanting to visit Hawaii for a while and these sound like some amazing tips to follow! I’ll definitely take these into recommendation. Yay! I hope they help you make your dream vacation come true! My parents have been looking into somewhere for us to vacation next and this seems like it’s worth looking into. Thanks for sharing these tips! Oahu is perfect for multi-generational travel! There’s something for everyone! This post is PACKED with so much great information!! I think one island at a time is a great way to experience Hawaii (we did 10 days in Maui for our honeymoon). We also love going to local grocery stores to stock up anytime we travel. Definitely saving this for when we decide to make the trip out to Oahu! Thank you!! Yes! I think people try to do too many islands at once to “see them all.” Hawaii is best experienced at a slower pace and with more focus/intent. Local grocery stores are so fun to explore! Thanks sooooo much for this. I am hoping to go to Hawaii next summer and this will be so much help! Yay! I hope you have such a fun trip! And reach out if you have any questions! I would love to go to Oahu one day. Thanks for the awesome tips! I’m always up to save money. Totally! Gotta save to make it happen! Oahu is such an amazing experience. I certainly hope I get to go there soon! I hope you make it to Oahu! It’s so family-friendly! Definitely worth saving up for! Great tips here! I cannot wait to go with my family!!! Your family would have a BLAST in Hawaii! Hawaii has always been on my travel bucket list but I always thought of it as out of my budget a little. This has really opened my eyes on how I could explore the island on a budget. I hope you’re able to plan a trip! I haven’t been to Hawaii since I was a teenager because it always seems so expensive to fly there. But these tips are super helpful! There are good deals from the West Coast, but I’ve heard it’s really expensive from the East Coast. I have never been to Hawaii and have always wanted to go, it’s up in the top spots on my travel bucket list. My parents went and loved it but said some things like milk are really expensive. Yes, milk is CRAZY expensive in Hawaii. It’s funny because they do have a dairy there! 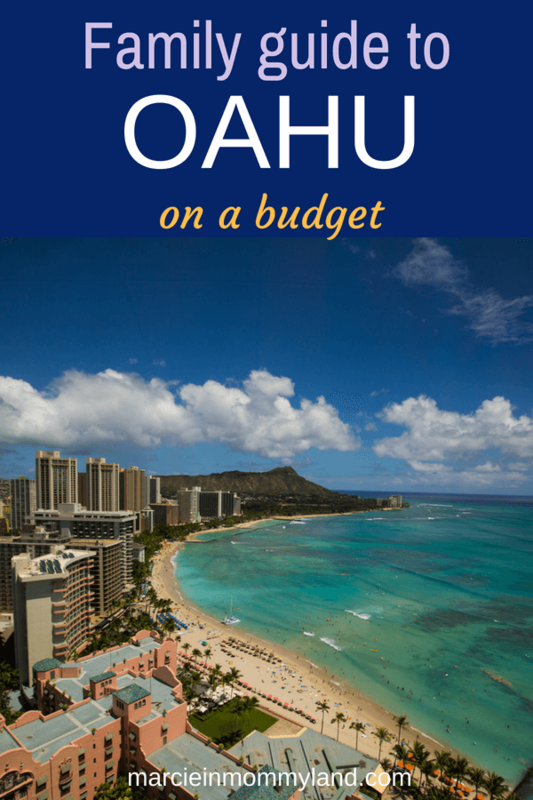 Hawaii can be pricey but planning ahead and sticking to a budget can help. Plus, with your great tips, you can save even more and still enjoy all it has to offer. Yes, sticking to a budget helps a lot! It’s knowing where you want to splurge and where you need to scrimp. Saved this because we are just starting to plan a trip. We have Southwest miles so we were hoping that comes soon! I love these budget friendly tips! They are all super helpful. Have you ever done AirBNB or HomeAway on the island? We are considering that because the kids want Aulani but I don’t want the price 🙂 Thank you!!! Most of your advice really applies for travelling anywhere, so I’ll definitely bookmark it. Leaving early really gives you an extra day when you think about. I’m currently booking our next holiday and I’m now considering all this great info. Thank you. Yes, some of it translates well! The time difference to Hawaii can be drastic for most families in the U.S., which is why arriving early can help get kids on Hawaii time! Such a great place for a summer getaway and the food you featured are amazing! I would love to go there and check out the beautiful sceneries and the amazing people. We love it over there! The food is soooooo goooooood! Yes, it can definitely add up! Hoping to shave a few dollars for you! We’ve been talking a family trip to Hawaii for years now. Hopefully very soon we will be able to make it happen. I will bookmarking this post for the near future trip. Thank you! Yay! 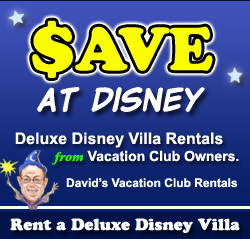 It’s an awesome family vacation spot! Thanks for sharing, I will definitely be referencing this! Hawaii is on my husband and my travel list – crossing my fingers we can make it there next year! I hope you make it next year, too! Oh my gosh LOVE this! What an extensive and detailed list! We are planning a trip to Oahu with our friends in a few months and I am going to be referring back to this post a lot! 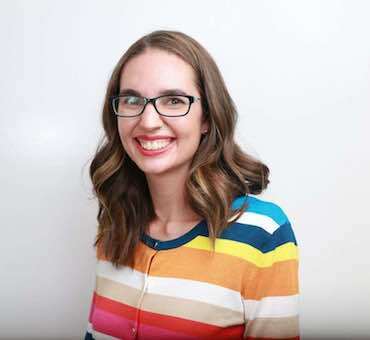 I especially loved your tips on staying outside of the city, as well as buying groceries at Costco and travel hacking with Alaska Airlines points. I’m definitely doing all of those tricks. Thanks again! Being a budget traveler, I am always looking for cheap things to do in a new place. I agree with you. Traveling in low season always helps in saving money. Yes, but it’s so hard with kids to go in low season! My daughter just told me today that she wants to go here. I’m saving this post so I can show her. She will be excited. What an extensive list, and so helpful! Oahu is on my bucket list, but we probably won’t get to go to Hawaii until we come back from our trip in three years. You might need a Hawaiian vacation to recover from your huge trip! Hope you get there soon! Oahu is seriously on my bucket list! I would love to be able to go one day and take my whole family on vacation. It’s such a great place for a family getaway! Thank you for sharing this veey detailed travel hacks. Travel is quite expensive with family but following these hacks will have travelers at ease. I want to visit Hawaii! Hawaii is such a fun vacation spot! It’s such a fun place!